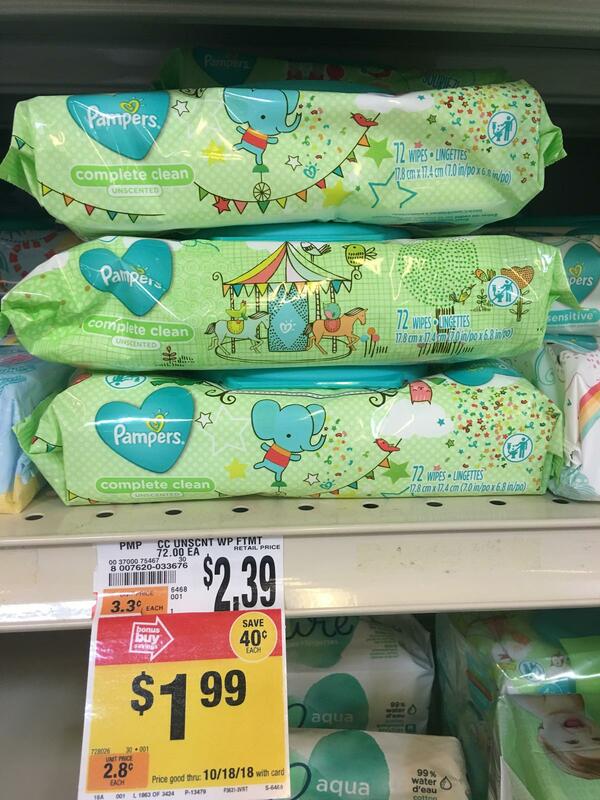 Giant: Pampers Wipes ONLY $0.74 Each Starting 7/27! Starting 7/27, Giant will have Pampers Wipes for $1.99 each. With just simply the gas rewards you can get them for as low as $0.74 each.